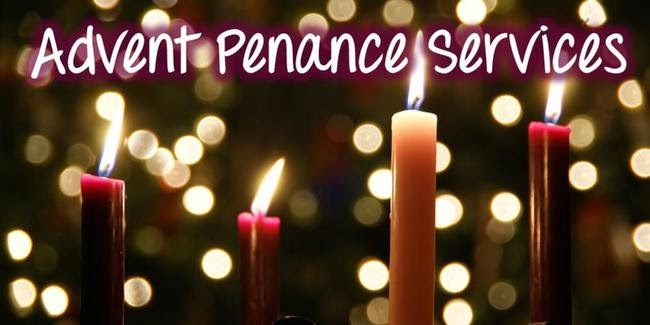 Our Annual City-Wide Penance Service will be taking place at Cathedral on Sunday, December 21st starting at 4:00 pm. Please join us in receiving the Sacrament of Penance to help prepare yourself for Christmas. Haven't been to Confession for awhile? Click here to see our guide. Can't make it? The sacrament is also available before our 12:10 PM Masses Tuesday-Friday from 11:45-Noon at Cathedral, and on Saturday 4:00-5:00 PM at Cathedral and 4:30-5:00 at St. Casimir. Individual appointments are also available depending on availability of priests.